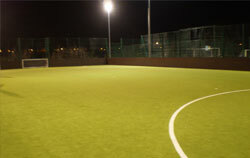 Small Heath Leisure Centre boasts a fantastic sand-filled 11 a side football pitch which is fully floodlit and marked out inclusive with goals for both size games as well. 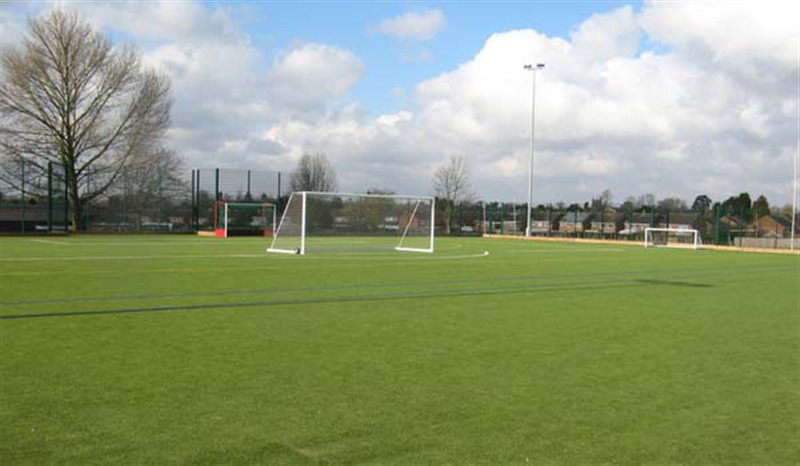 The pitch can be hired as the full 11 a side pitch or to be split into three 5 a side pitches for smaller games. 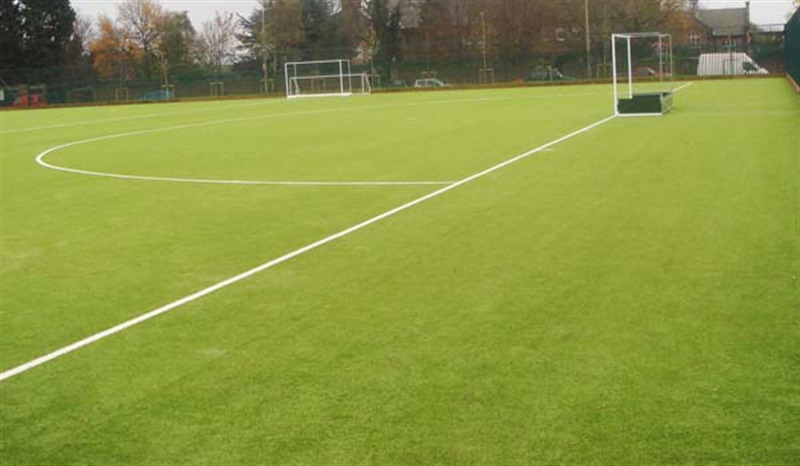 Inside the leisure centre is a large sports hall which is fully equipped and fitted with multi-use floor marking on the sprung flooring. 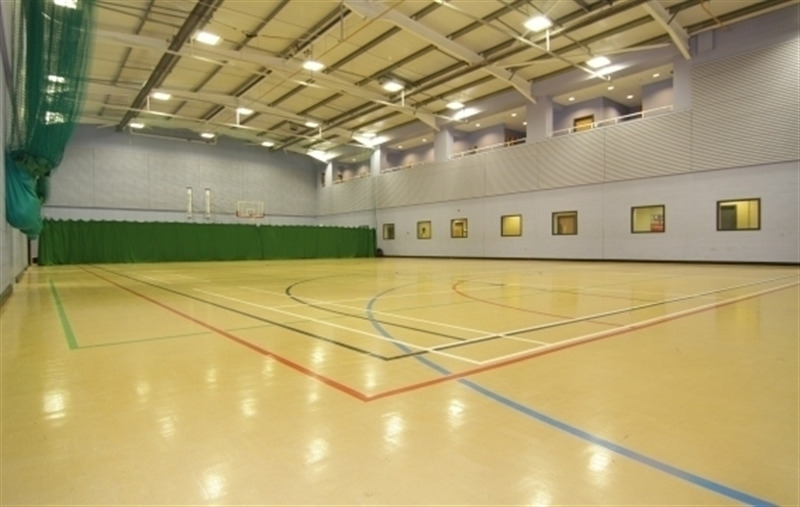 The sports hall is an ideal venue for a huge range of sports with badminton, fitness classes, cricket, korfball, fusbal, football, netball, basketball to name a few. The hall can also be hired out for private functions such as tournaments, childrens parties or other events. All facilities can be booked as either one-off bookings or for regular block booking.